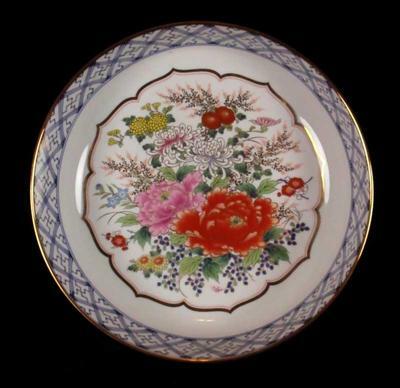 Beautiful bowl, Is it Chinese? 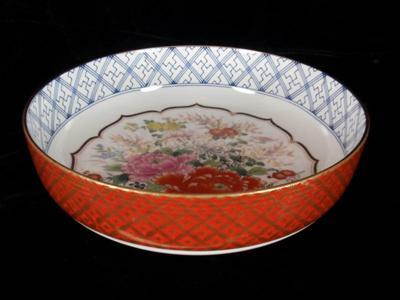 I at first thought this gorgeous bowl was Japanese, but seeing some of your marks I thought maybe I was wrong. Do you know anything about this bowl? 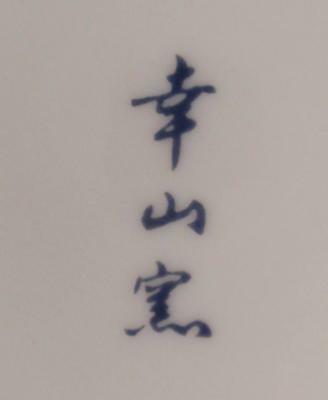 Comments for Beautiful bowl, Is it Chinese? The mark is in Kanji (Chinese characters), but the Japanese language uses some 2000 of these together with Japanese syllables. The mark says "Kozan kiln".